Even though it’s summer, my schedule is anything but relaxed. Anybody else in some serious need for TLC? 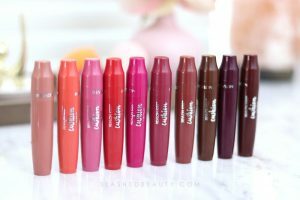 So many beauty treatments I could use right now, and so little time. On days where I just have a wee bit of down time, I like to fit in a 15 minute spa day routine. It’s a super abridged version of a full on pampering session, but just enough to help me relax and recharge. Bioré® pore strips are one of those holy grail items I keep in my drawer at all times. 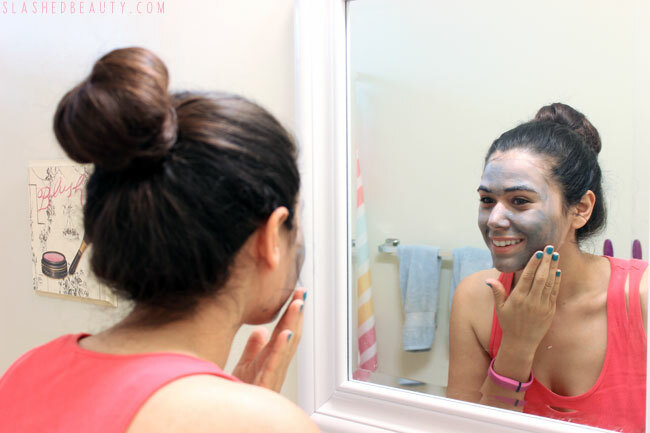 I’ve started using their new deep cleansing strips that use natural charcoal to unclog my pores by drawing out dirt and oil to prevent blackheads. The charcoal also helps limit oil production in the nose area, my biggest and shiniest problem area! These stay on for 10-15 minutes, so I put them on at the beginning of my routine. All hail coconut oil, am I right? While I use it for a ton of different uses during the week, I make sure my hair has a chance to soak in its goodness, too! For this fast beauty boost, I work in a small amount of the oil and throw my hair in a topknot to let it soak in. If I plan on taking a shower after my spa routine, I’ll use more for a super deep condition. You’re never fully dressed without a smile… or painted nails! I always feel pretty naked without something on my nails, so I work a quick-dry manicure into this routine for a bare bones color coat. No-lamp gel polishes are the best, because they’re fast and look great with minimal effort. 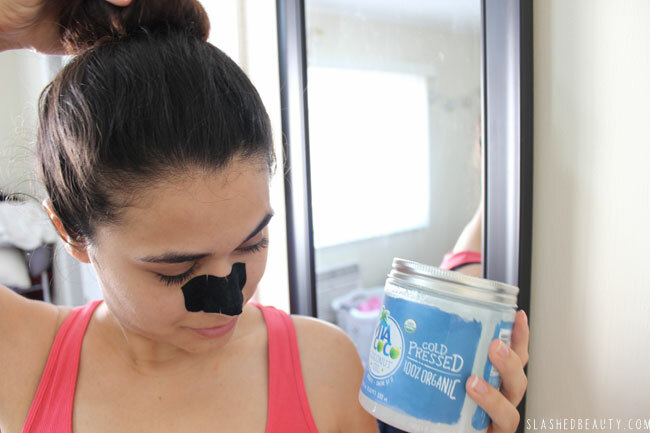 By this point, the pore strip will be ready for removal and I’m on to finish the routine with this quick mask treatment that makes my face feel refreshed in seconds. It immediately warms up as soon as you start rubbing it in, and does an all-over deep cleanse of impurities using the same natural charcoal as in the strip. This is the ultimate cherry on top of my 15 minute spa day, and makes me feel super invigorated. 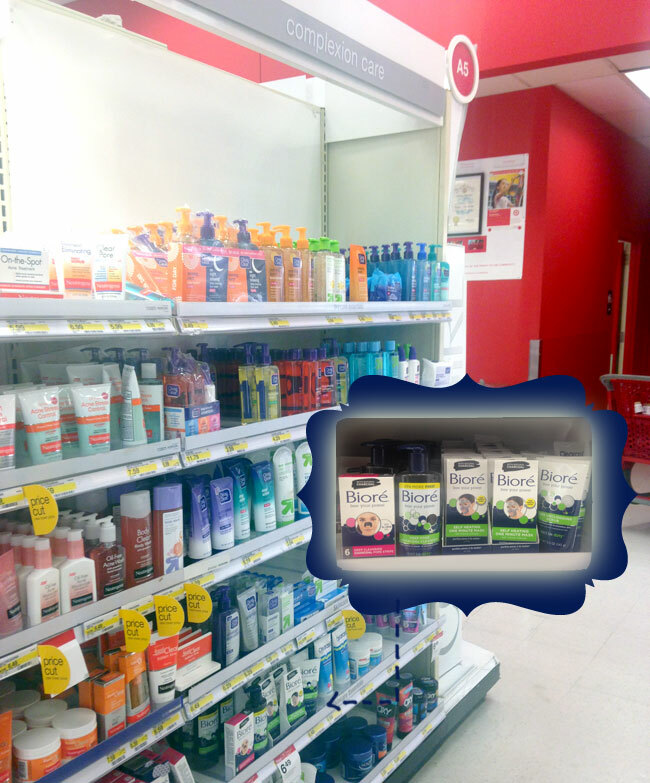 You can grab the new Bioré® Charcoal products at Target in the complexion care aisle! They’re great for my combo skin that’s acne prone, and work fast for busy beauties like myself. Tell me about your own time-crunch beauty routines in the comments below! I really want to try the heating mask! I have to try out the pore strips they look so cool. 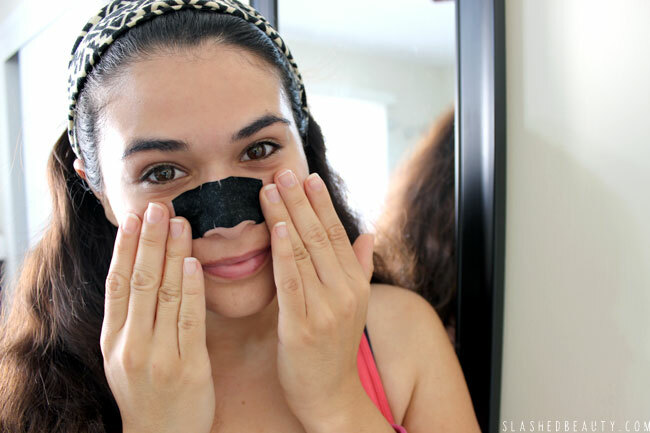 i love the look of the charcoal pore strips, i must invest! I LOVE all the charcoal stuff from Biore recently. Really good stuff. Especially the mask. oh my gosh – I haven’t used anything from Biore in a while, but I have new things to add to my try list. I love pore strips! And of course me time! I like the idea of the one minute self heating mask, it sounds super luxurious! Oh yeah, I love me some DIY Spa at home! I haven’t tried a pore strip in a long time – but I hear ya on the greasy nose (she says as she pushes her glasses up..again!) I would like to try one made with charcoal. Great stuff! Pore strips are strangely addictive. It’s cool that they’re using charcoal now – a lot of the Korean brands make charcoal strips, and I feel like they do work a bit better than the plain white ones! I totally agree– it’s supposed to be a great ingredient for acne prone skin, too! You’ve got it down. 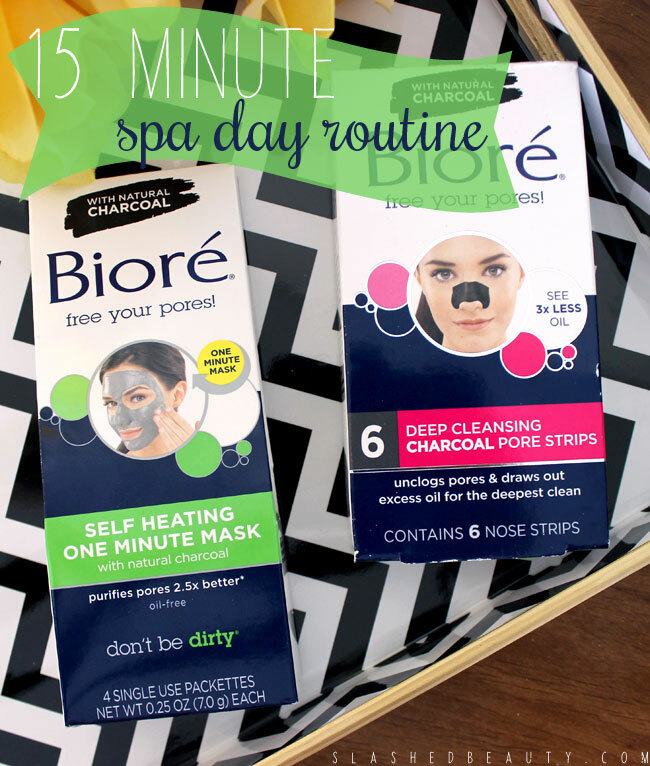 I have the Biore Charcoal strips and I love using them. Think I’ll use one tonight now that you reminded me. This sounds so good and relaxing, a home spa day! Love home spa days! it has been ages since I used Biore. LOL I hide mine from the BF! I need to go get these new strips ASAP. I just ran out of my last regular pack! 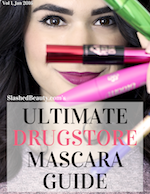 This is such a great, quick routine! I haven’t used Biore strips in so long, but I recently started again and love them. The self-heating mask sounds great. I love Biore, that self heating mask is on my to buy list! I want to try the self-heating mask! I love the regular biore strips….will have to try these!